From short to long to in-between, we've got you covered. For Marifer Santos, prom is much more than just a dance. “I feel like a princess. This is the night of my dreams. It's amazing!” she said. With prom season almost upon us, we asked Monte Durham, the show's host, to highlight some of the best dresses out there — given that he helped students select their looks for the big night, which took place at Chelsea Piers. 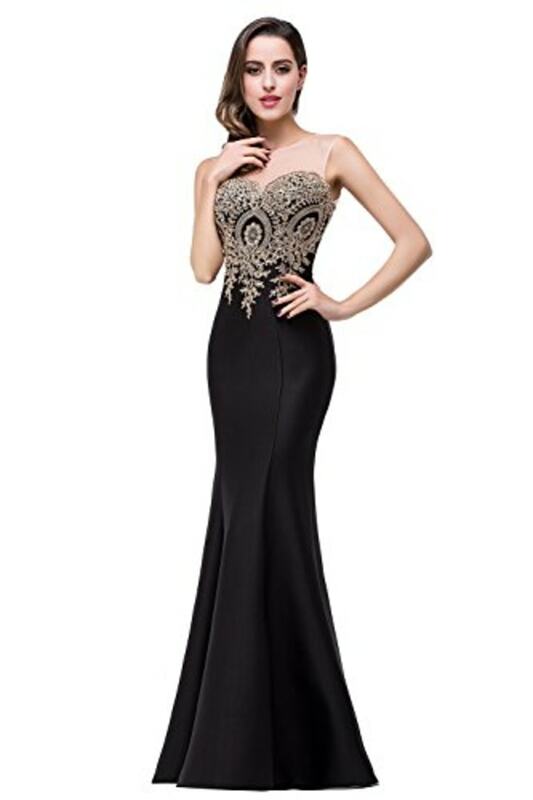 If you love these gowns as much as we do, you can shop the looks below. 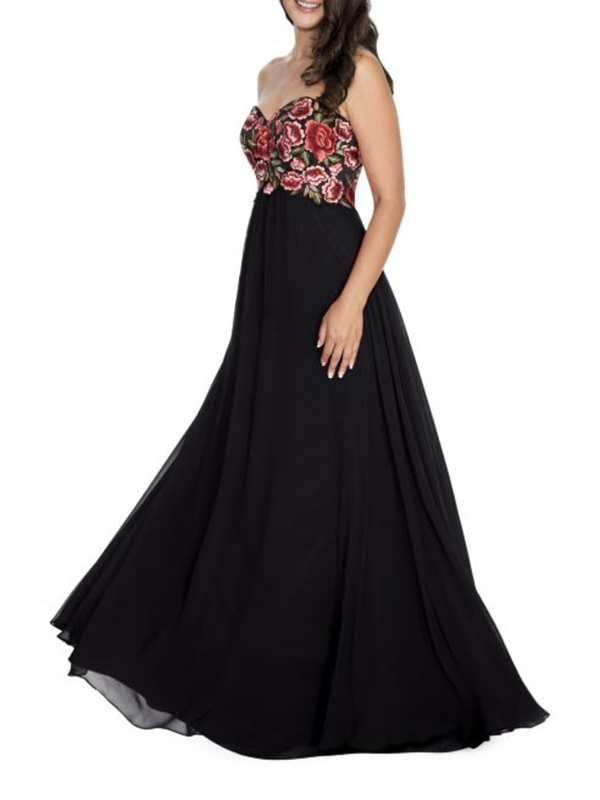 If you want to go a little shorter, this flared dress is still dressy enough for prom but with a fun, flirty hem. 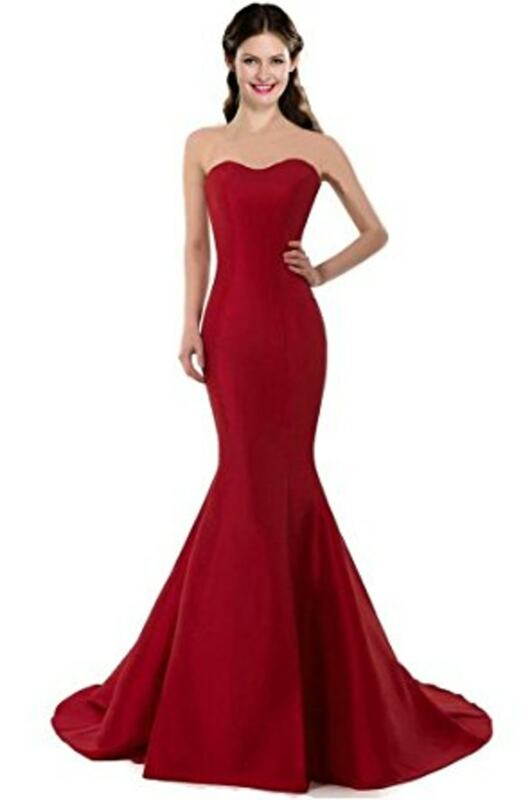 This dress is a customer favorite on Amazon with 4.5 stars and 500 reviews. It comes in more than 10 colors! Another favorite on Amazon, this dress comes in many colors and in a one-shoulder option. This body-con dress is flattering and affordable. And it comes in four vibrant colors.